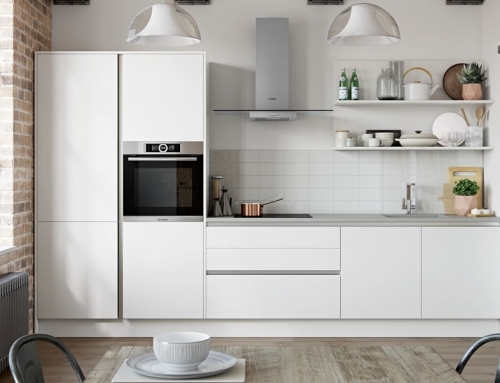 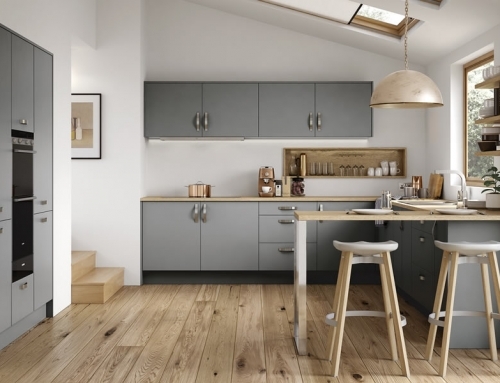 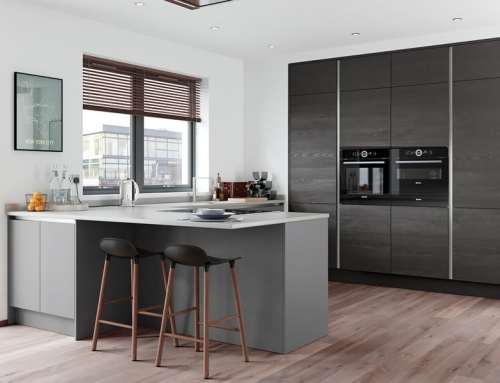 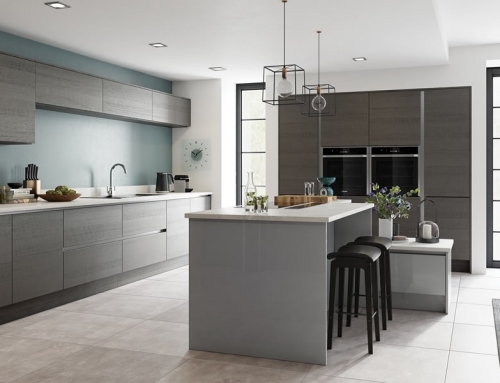 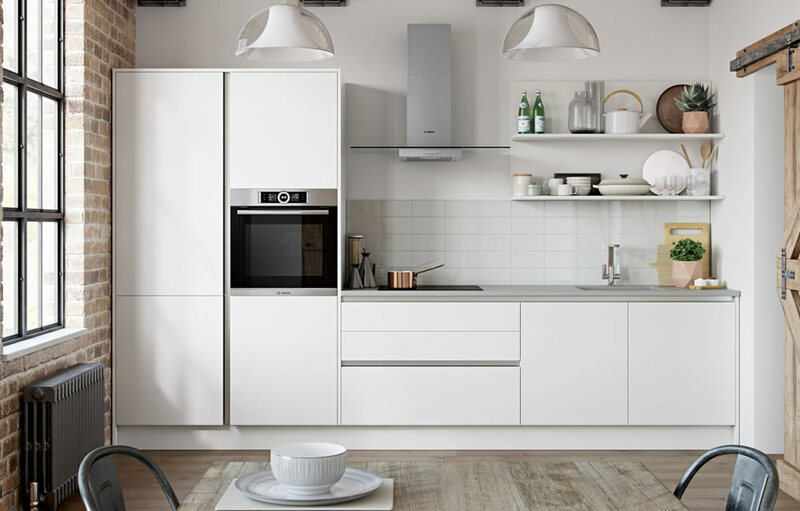 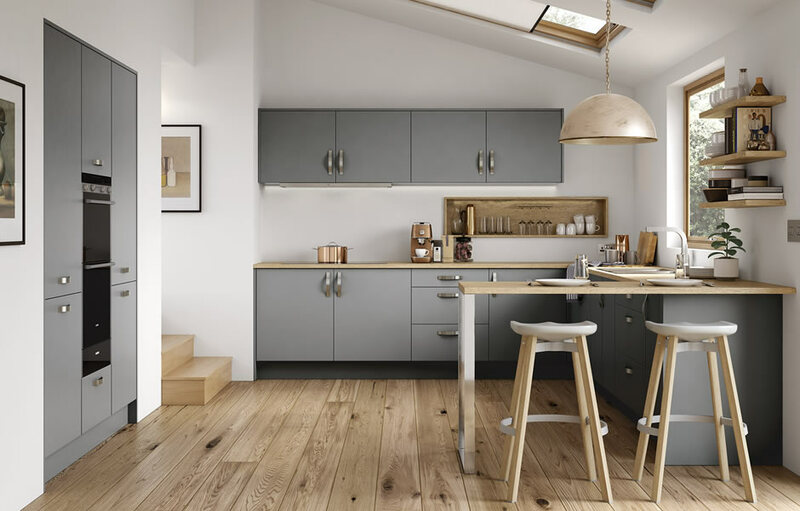 Meet our contemporary and stylish Zola range. 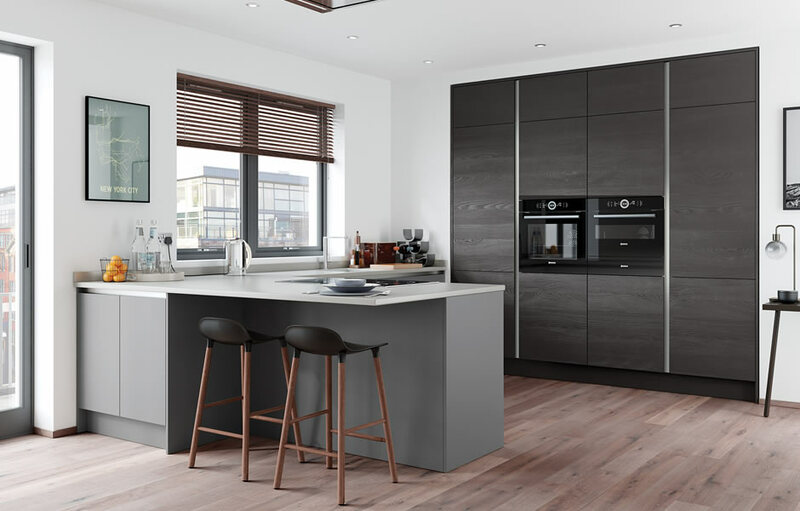 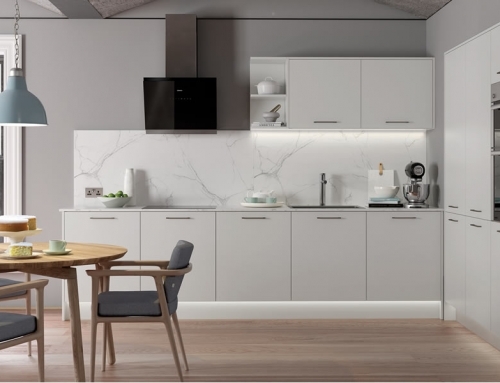 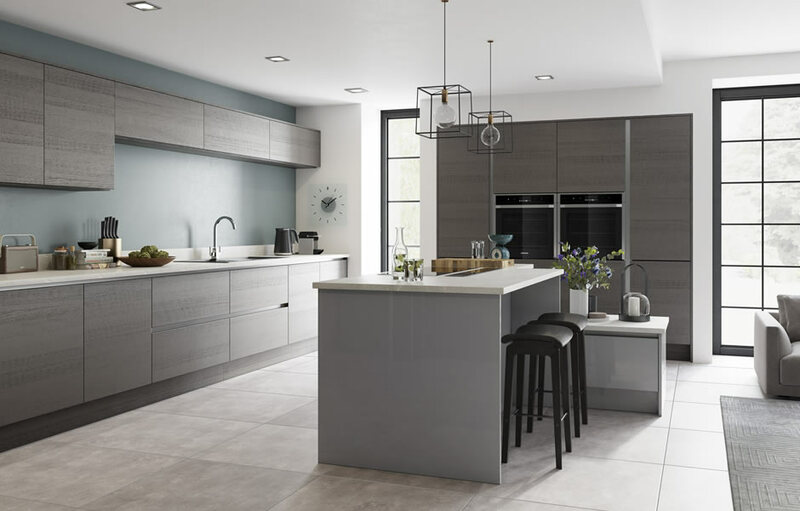 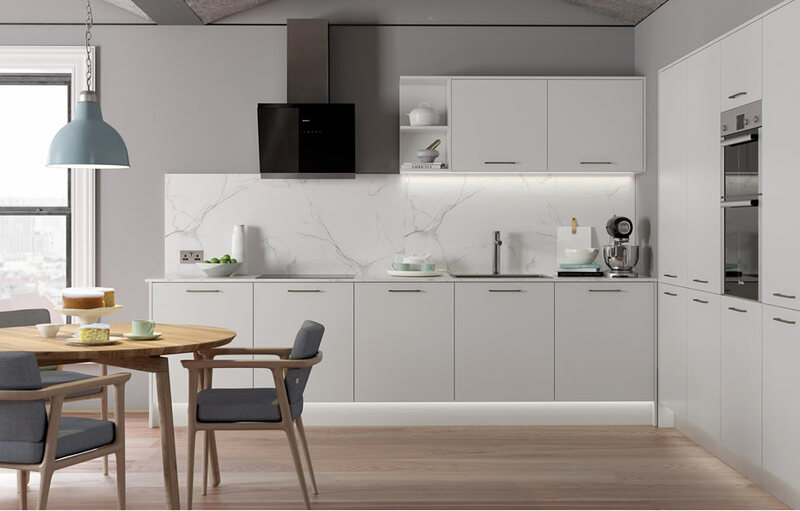 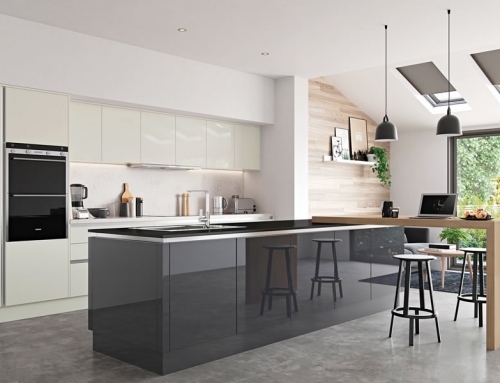 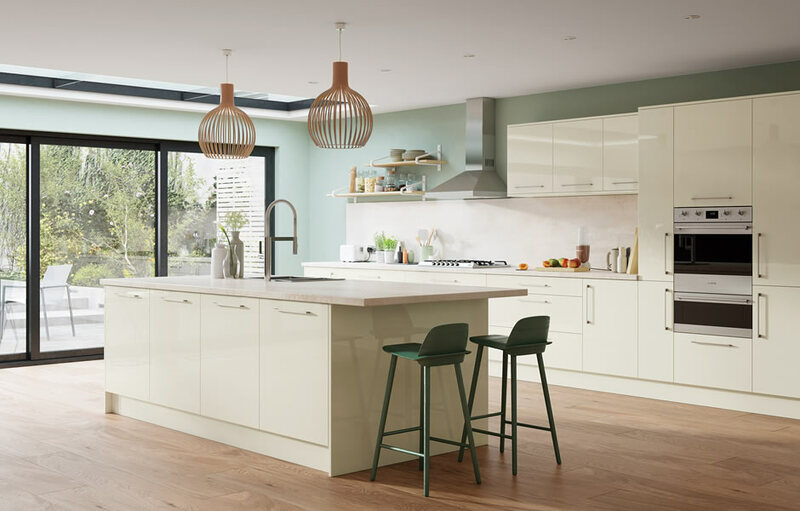 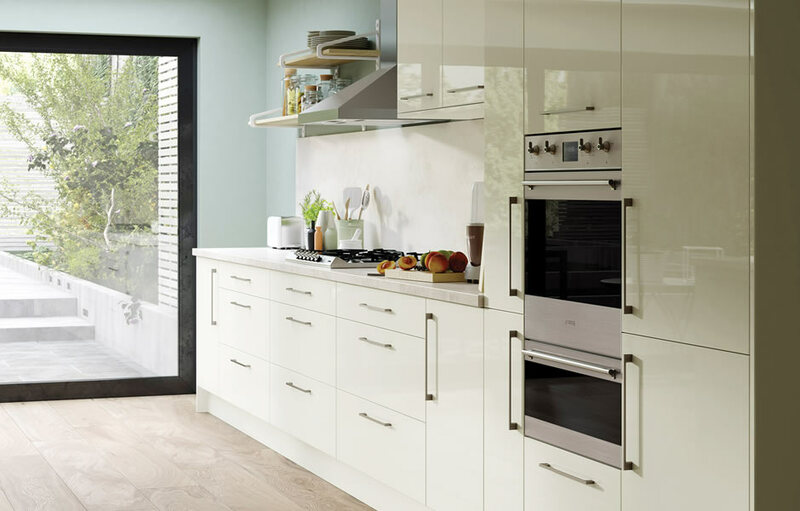 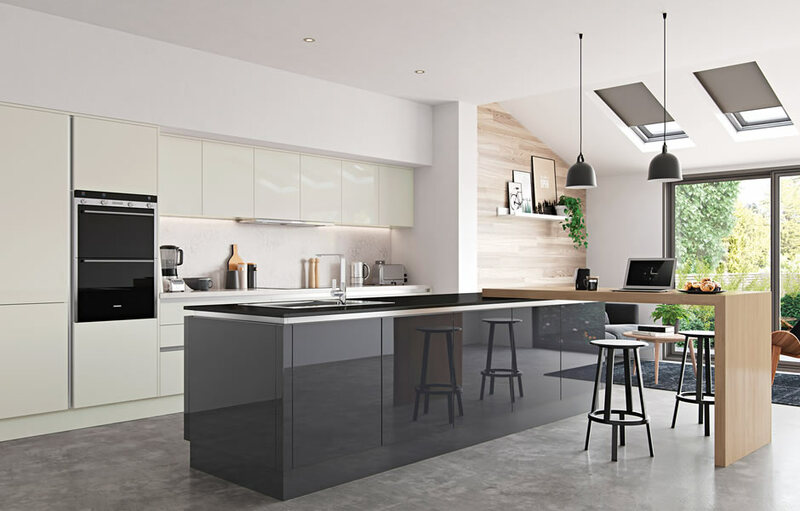 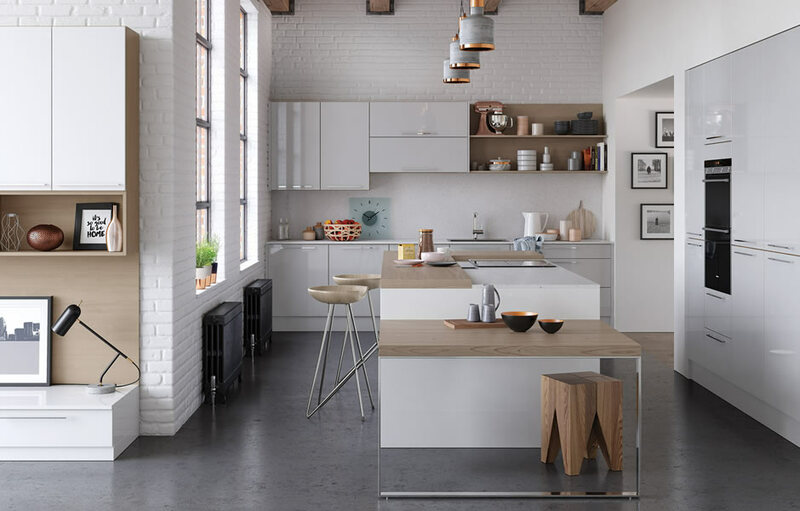 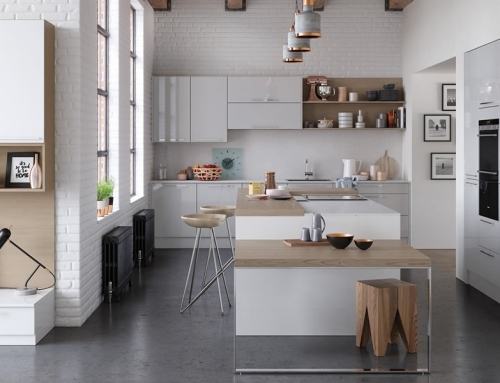 It is the latest gloss range featuring slab doors and in porcelain colour it displays a wonderful smooth and mirror like finish. 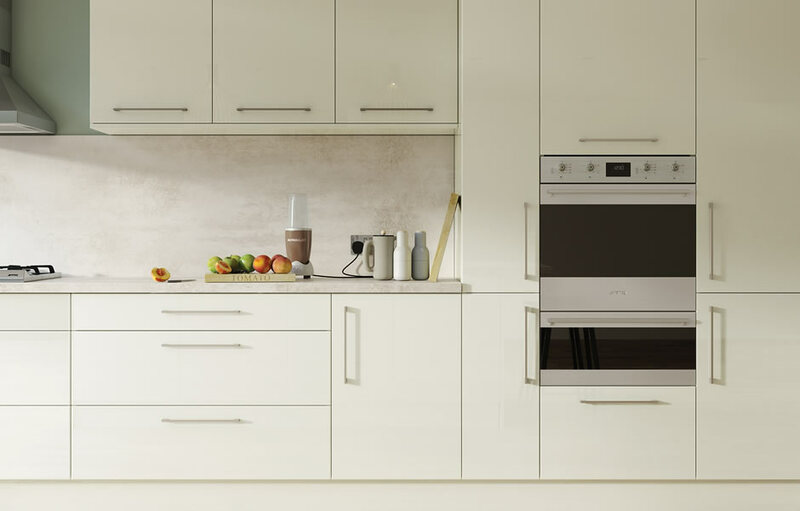 You get additions such as curved doors for versatility and frosted glass doors.